As I was sitting down to put together this commentary this childhood joke kept popping into my head. The answer to the joke, as you all probably remember, is “Nobody”. Nobody is left because when Pete falls off Repeat does too. This joke reminds me of the actions taken by the Federal Reserve. While circumstances have changed over time, we seem to continue to “Pete and Repeat” the past. 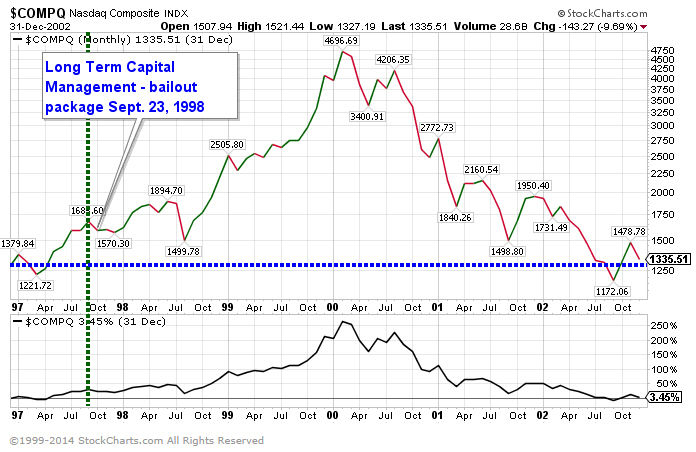 In 1998 the Federal Reserve bailed out the hedge fund Long Term Capital Management and their actions provided investors with an implied safety net that helped extend the tech craze nearly two more years before its decline. Then in 2005-2006 one of our favored economist, Michael Drury at McVean Trading, started voicing concerns over the excesses in the housing market caused by easy money. Then in 2008 the world woke up when the Financial Crisis hit. While it was blamed on the banks and frothy valuations on subprime mortgages, we believe much of the blame can be put back on the actions of the Federal Reserve. As you may recall, the Fed dropped short-term rates to multi-year lows and held them low for an extended period of time. When you have a lot of dollars chasing few ideas you can create extremely overvalued assets, and that is what happened in 2008. In our opinion, we feel the Federal Reserve may have missed their best opportunity to signal the beginning of a shift in policy. With many if not most leading economic indicators showing signs of growth, the Fed had the opportunity to help pull the implied “safety net” away from the market. Instead they kept their foot firmly on the gas pedal. The reality is that with the Fed continuing to support this market, it could very well signal the current bull market has a lot further to run. For us, it just increases our cause for concern. For investors, it is not time to go hide under a rock. 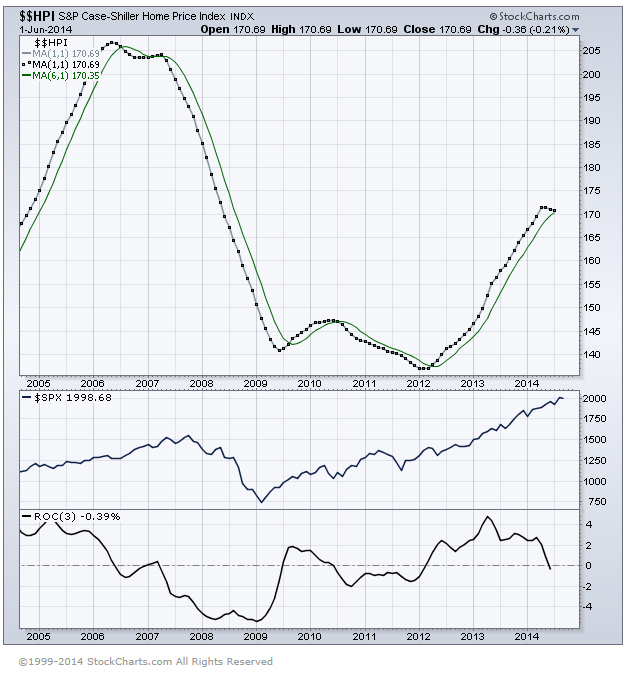 Economic data remains remarkably strong as does our set of long-term market indicators. 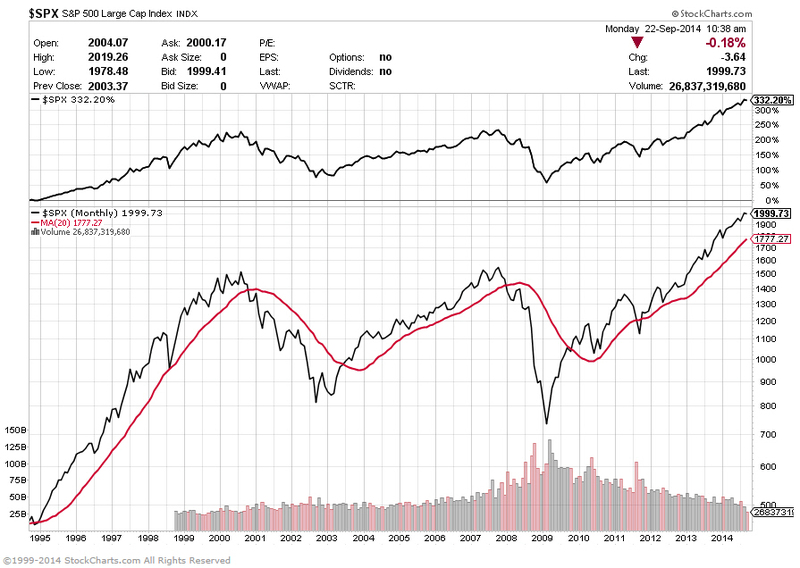 Only one indicator is showing signs of weakness and it only has a 50% reliability of signaling a market top. The data continues to support the current bull market, but history also tells us it is vital for us to maintain a close eye on our leading market indicators for any potential warning signs. As always, if and when the facts change – so shall we.